The MWFA’s (Mid-West Fastener Assoc.) purpose is to serve and promote the FASTENER INDUSTRY. The MWFA is dedicated to SUPPORT & REPRESENT all segments of the fastener industry that range from MANUFACTURERS, DISTRIBUTORS, SUPPLIERS & IMPORTERS. 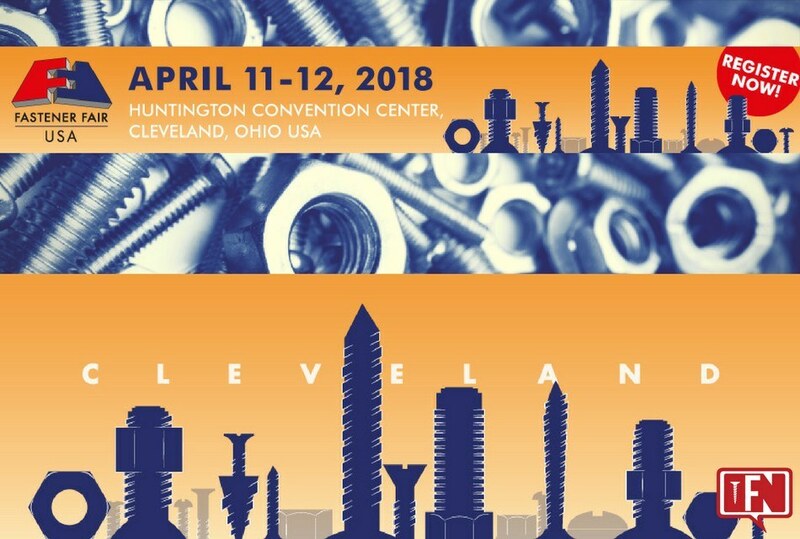 Fastener Fair USA brings together Manufacturers, Distributors, Suppliers and End Users that operate in the fastener, fixing, and joining technology markets. This exhibition allows Engineers, Purchasers and R&D personnel from the Automotive, Aerospace, On & Off-Highway Equipment and Construction markets to network with fastener industry experts.. The National Industrial Fastener and Mill Supply Expo (NIFMSE) hosts the world’s largest Fastener Supply exhibition in North America. NIFMSE brings together companies from all over the world that manufacturer and supply products and services to the Distribution and OEM industries.